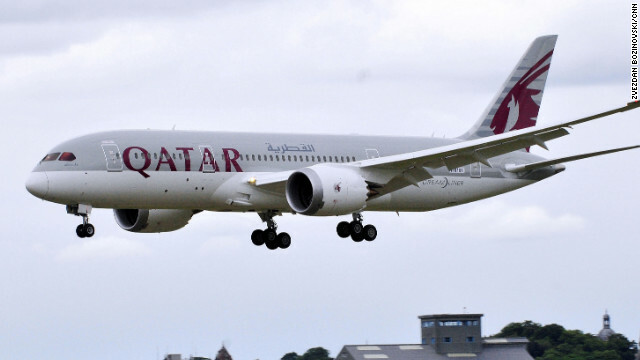 Boeing returns to the Farnborough Airshow after a 28-year aerial absence as it presents the 787 Dreamliner in Qatar colors. Farnborough airshow is one of the biggest aviation industry gatherings - held at the small town of Farnborough in South East England. The Aviation Warrior, created by U.S. defense contractor Raytheon, was among a raft of new aircraft gadgets on display at the UK's Farnborough Airshow that appear to be adapting technology popularized by phones and tablet computer devices to fly modern jets.